Can a Corporate Broker of One Company be a Broker Salesman at Another Company? No. 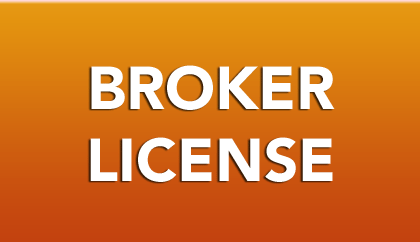 According to the NRED, a broker cannot be active as a corporate broker for one company and be issued a broker salesperson license for another company. They must resign as the corporate broker and submit Form 504 with Section 3 completed for a status change from broker to broker salesperson signed by the hiring broker.